When Erik Cullins’ mom decided to ask about his new gig in customer success she decided to phrase it this way “What the heck is that – one of those new-business buzzword touchy-feely jobs?” And so Erik responded with this post: What the heck do you do in Customer Success? Last issue we were a little behind the times but we are right on top of directing you to the learnings from Crunchbase 2.0 – the first 90-days! And on the very large investment front we would be remiss if we didn’t point this one out – Pond5 raised $61M in Series A funding and this is their story. And the press continues – Inside Product Hunt, tech’s go-to tip-sheet for hot apps, tech releases. And really who doesn’t love their Google Glass wearing feline mascot?! 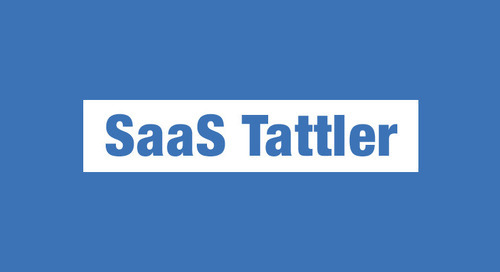 We’ve been concentrating so hard on bringing you the newest SaaS services featured on BetaList that we almost forgot all about their amazing interviews – the stories behind the startups. Taco – All your tasks. One screen. “A lot of startups — especially those that are deeply technical — are strapped for resources and don’t prioritize or invest in marketing until their product’s mold has been cast. Mitchell believes this is a mistake, and that product and marketing should grow up side-by-side.” No argument there or anywhere with the case for why marketing should have its own engineers. 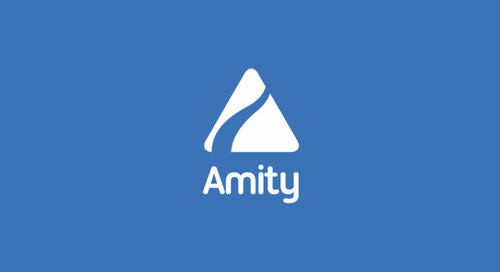 And in case you missed the latest from the Amity blog: How Customer Success Accelerates Adoption.